FILL THIS FORM TO GET YOUR COPY OF THE SAVINGS GUIDE. 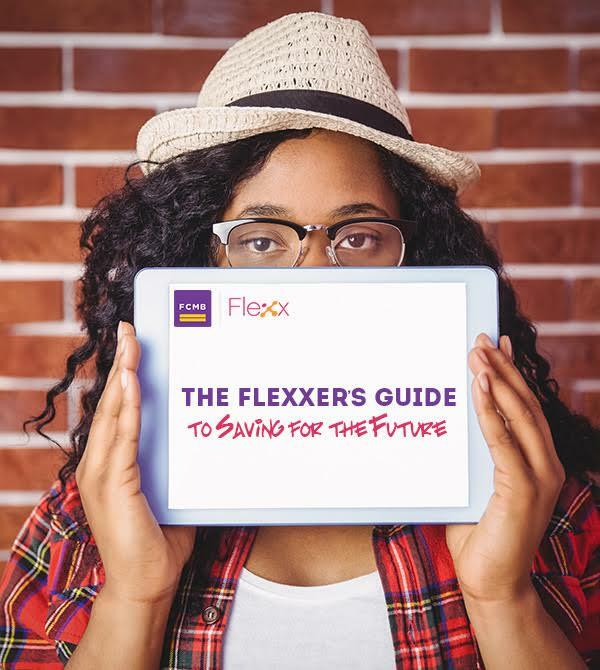 Do you have a Flexx Account? ENTER YOUR REGISTERED EMAIL TO GET YOUR COPY OF THE SAVINGS GUIDE.